The grief a mother experiences at the loss of a child - a miscarriage, still born or young child is deep. 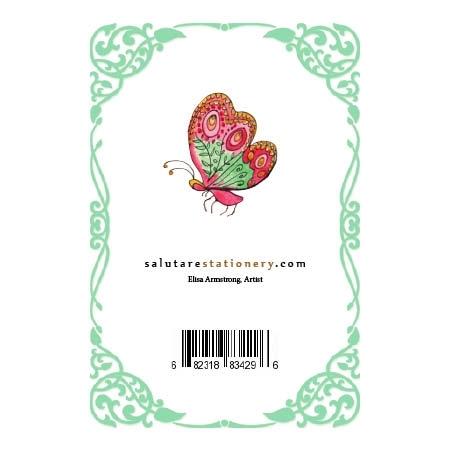 This card is meant to bring hope for new life with a delicate sketch and meaningful prayer. Sympathy, empathy and love are combined in this card. The grief a mother experiences at the loss of a child - a miscarriage, still birth or young child is beyond words. 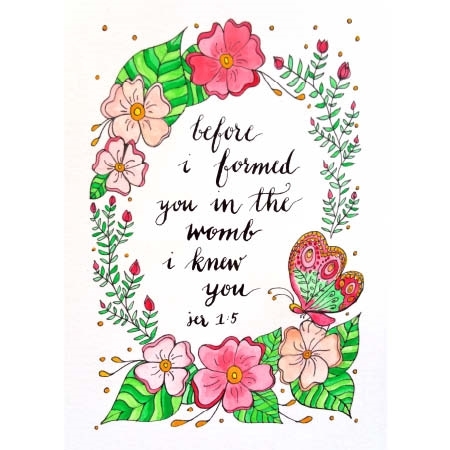 Artist Elisa Armstrong had experienced a miscarriage a few months before being asked to do this card. Her tenderness, delicacy and hope for new life in Christ is evident in this colorful sketch. It is paired with a bright magenta envelope. The salutation inside was taken from a prayer book for parents of a miscarried child. 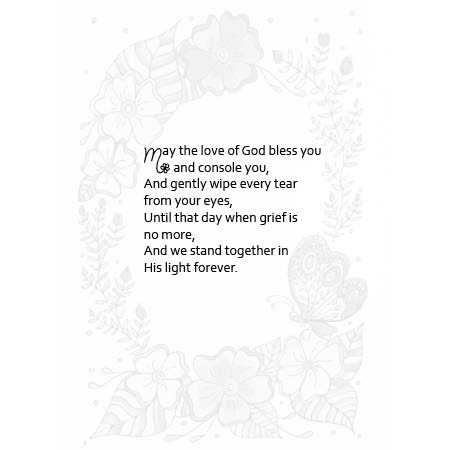 This card can also be used to remember the birthday of a still born or in other occasions of loss.